The Concert Choir is the aim of the choir school and the girls get individual vocal coaching or have singing lessons. The musical programme consists of polyphonic literature for equal voices from all epochs. 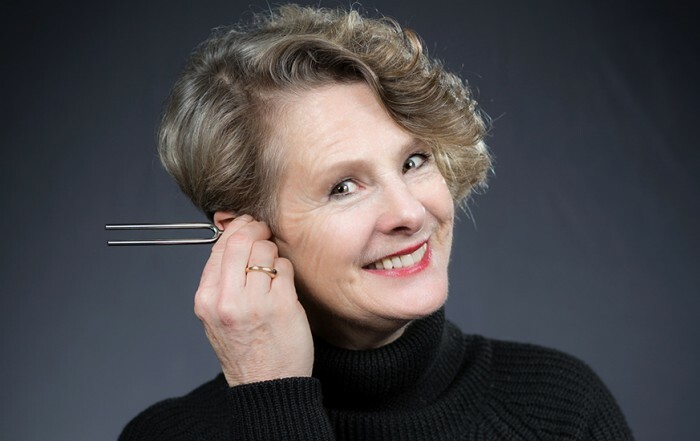 At least once a year, the group travels to the surroundings of Berlin to have intense rehearsal periods for the upcoming important concerts (usually the first week of the Easter vacation in Berlin). 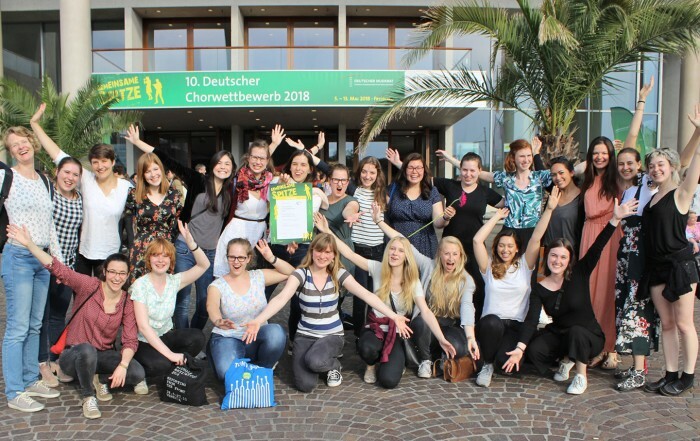 The girls of the Concert Choir yet participated in performances of the Rundfunkchor Berlin and the RIAS Chamber Choir (Humperdinck “Königskinder”, Berlioz “Fausts Verdammnis”, Schumann “Szenen aus Goethes Faust”). In the context of the series of Sunday concerts of the Berlin Choral Association, the Concert Choir performed in the Chamber Music Hall of the Philharmonie. Besides, the Concert Choir also participates in national and international competitions and festivals and gained 1st and 2nd prices for several times. 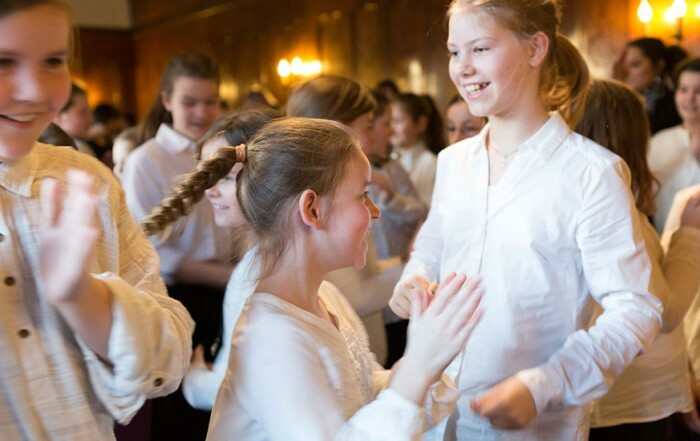 Most recently, the girls obtained the 2nd price at the 9th German Choir Competition in Weimar in 2014 (predicate “with honors”) and were awarded a special price for the best performance of Children’s and Youth Choirs by the Volksbanken Raiffeisenbanken. The Concert Choir maintains partnerships with girls choirs from Israel, Lithuania, Sweden, Denmark and China. Concert tours through Japan in 2012, to Denmark and Sweden in 2015, to Israel in 2016 and to Cyprus in 2017 took place.